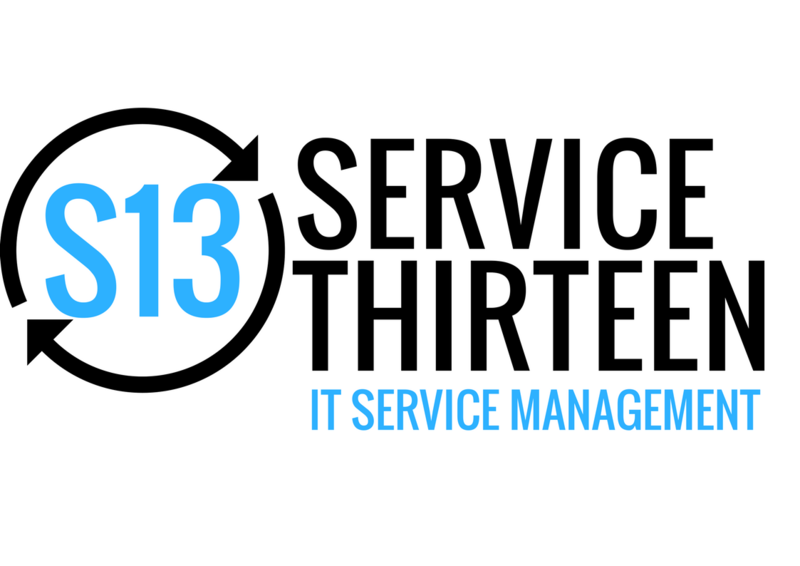 Whether it is to drive cost efficiencies, to prepare for moving to the Cloud or to a mixed supplier model, or to ensure service protection, if you are needing to improve process performance and efficiency Service Thirteen can conduct a cross functional end to end service lifecycle process maturity assessment. By evaluating your current IT Service Management process maturity levels against a CMMI best practice benchmark, we can work with you to agree a desired state with process stakeholders, and produce a transition plan to achieve your targets. Either by focussing on individual priority processes such as Incident Management, or across the whole lifecycle, we can help you achieve process maturity improvements.